I'm Catia, a makeup artist, recently moved to Edinburgh. I offer many services and would be proud to grant any brides wishes! 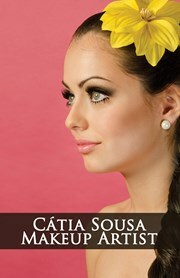 You can see my work at http://catiasmakeup.wix.com/catiasousaor in english http://catiasmakeup.wix.com/catiasousa#!home/c12c1. You can reach me trough [email protected] or 07538 817196.